Guangdong is the most populous province in China with over 100 mil. inhabitants and it has the ambition to support the adoption of greener transport solutions. 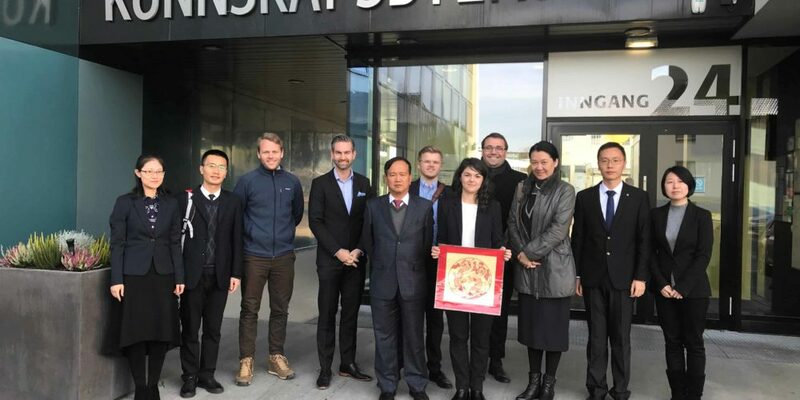 The Chinese delegation is currently undertaking a visit to Denmark, Norway and Sweden to learn from the three countries’ experience within this area. In Norway, they were especially interested to understand the country’s success in supporting green transport since the 1990s. During a meeting in Kjeller Science Park, the delegation learned about the high ambitions that Norway has within the green transport sector from Daniel Bügel, Project Manager for Transport in OREEC. 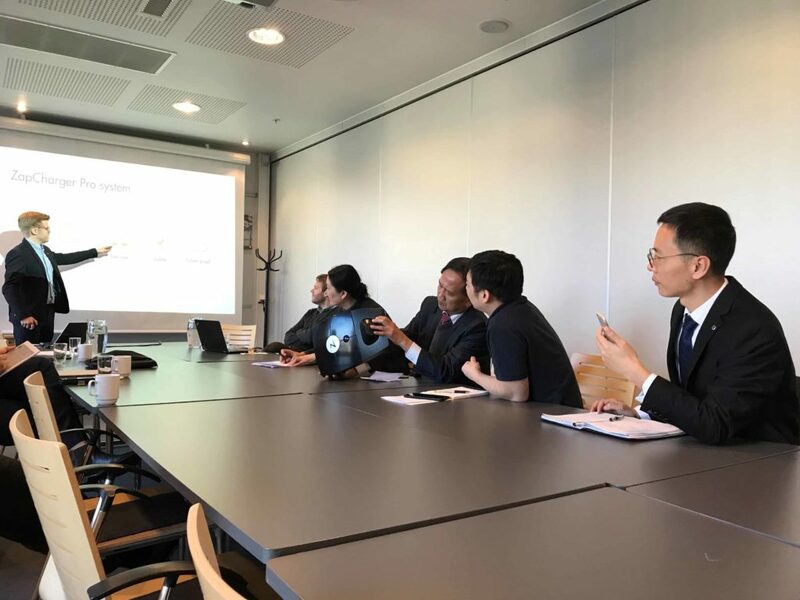 The visiting officials also got a better understanding of the different incentives and programs which support the adoption of both electric, as well as biogas and hydrogen vehicles in Norway. Furthermore, they also met representatives of two Norwegian companies which have developed smart technology solutions for electric mobility; Meshcrafts and ZAPTEC. The Chinese representatives showed great interest in the presented technologies and extended an invitation to the two companies to launch their products in China as well.